Elaine Bedell has been Controller of Entertainment at the BBC and Director of Entertainment and Comedy at ITV and in both roles has commissioned and produced most of the UK’s most popular entertainment and comedy titles, including Xfactor, Strictly Come Dancing, Britain’s Got Talent, Top Gearand Saturday Night Takeaway. She became a BBC producer at the age of 23, producing talk shows and documentaries for Radio 4 and eventually a wide range of entertainment shows for television. 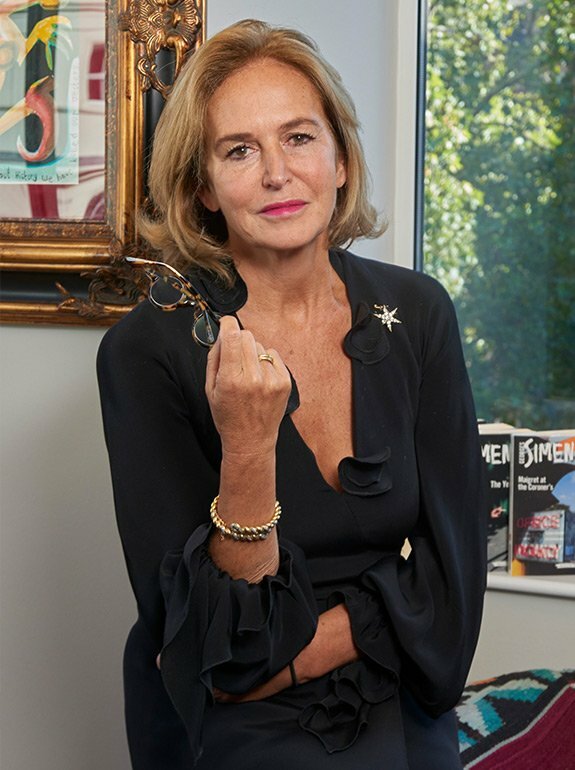 She set up her own production company, Watchmaker, to produce comedy, drama and entertainment shows which she sold seven years later to the Chrysalis Group. She left Chrysalis to set up the commercial arm of the Royal Shakespeare Company. Elaine has won a BAFTA and a British Comedy award, and was for four years Executive Chair of the Edinburgh International TV Festival. 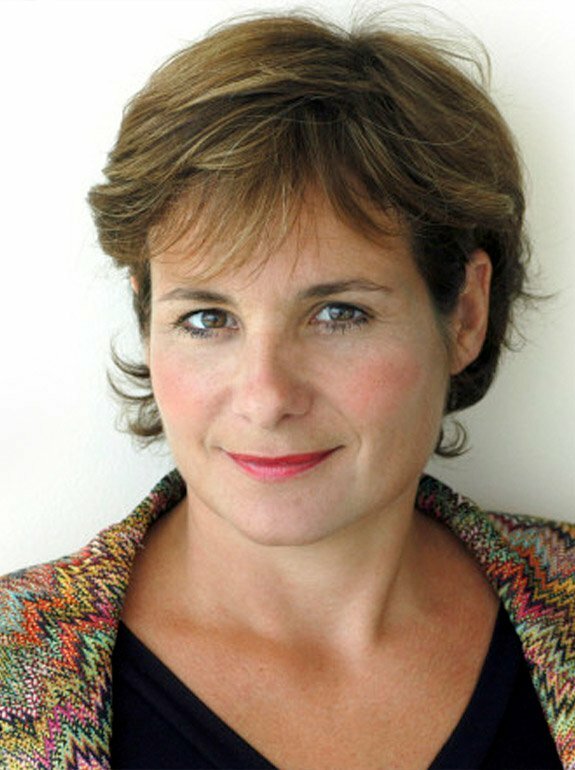 She has been a Trustee for the V&A Museum and is currently the Chief Executive of the Southbank Centre. She lives in Hackney and is married with two children.